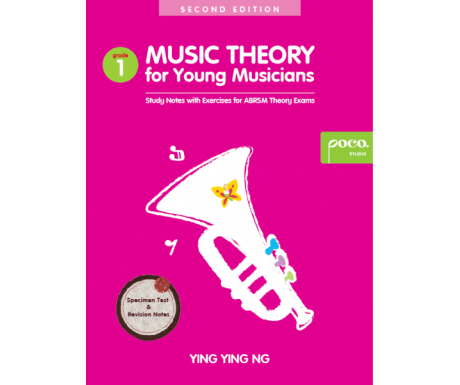 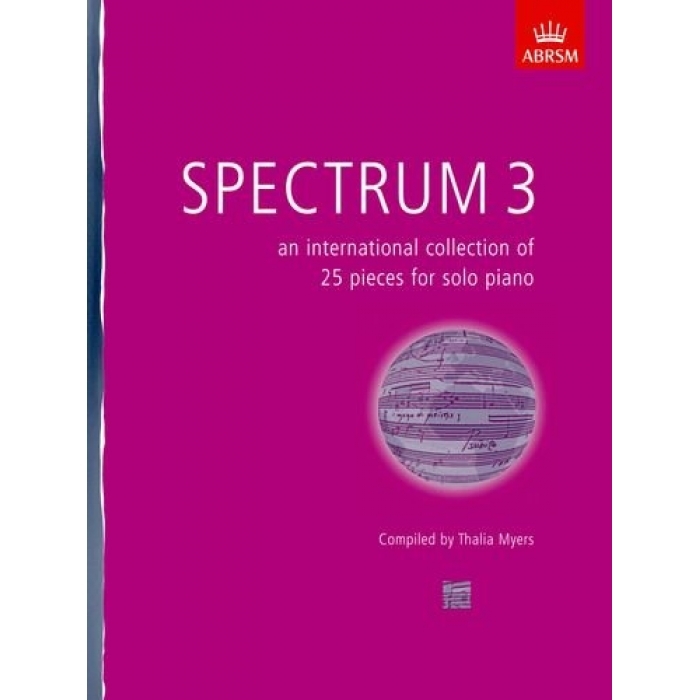 Editor: Thalia Myers ► This international volume in the Spectrum series contains twenty-five pieces written by contemporary composers from twenty-five different countries. 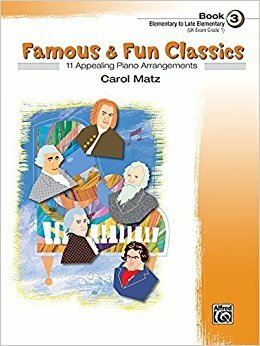 It demonstrates how the language and tradition of Western classical music have been absorbed and adopted by composers around the world. 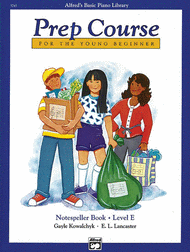 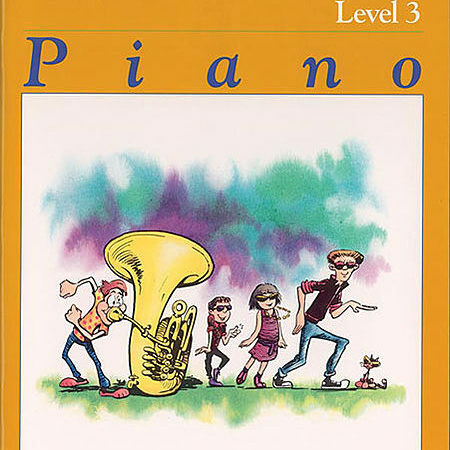 The pieces in Spectrum 3 range from Grade 3 to Grade 7 standard.